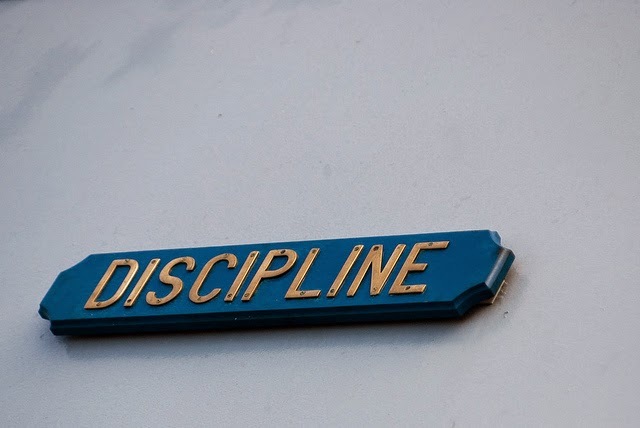 Writing takes discipline. This fact should come as no surprise. At the same time, there are many writers who don’t understand the amount of discipline you need to edit your work. 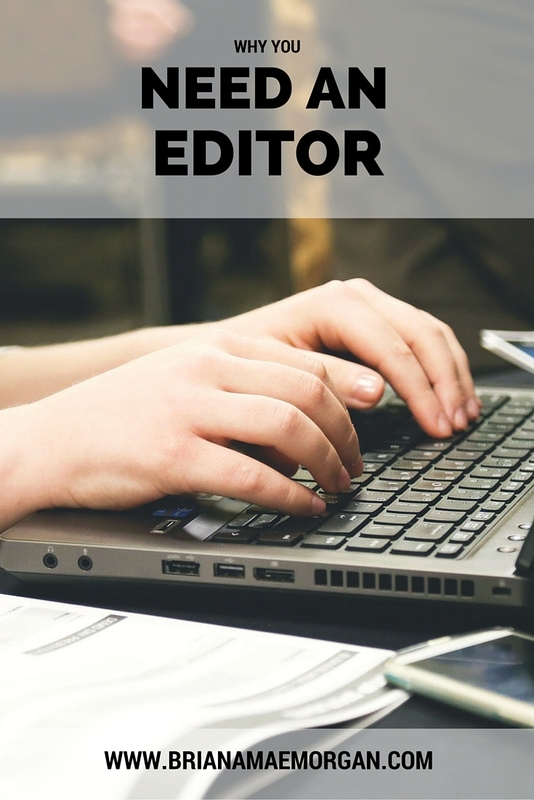 As someone who has struggled through the editing process and come out on the other side, I can tell you that it’s true: editing is hard work. No matter how good you think your first draft is, it still needs a lot of work, believe me. That’s where editing comes in. I’ve almost always been able to put words down each day. For me, writing the first draft is the easiest part. I just let myself go. Whatever happens, I’ll reign myself in come second draft time. Of course, this method only works if I make it to the second draft. Once the first draft is finished, it’s tough to come crawling back to the keyboard to face what you’ve done. Speaking from personal experience, you need to cultivate self-discipline in the revision process. 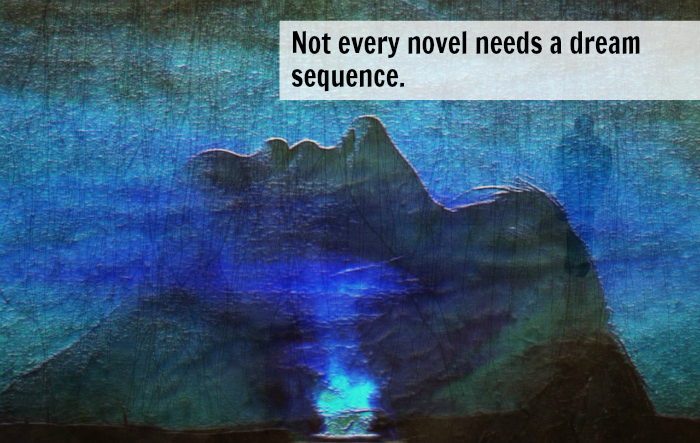 From a practical standpoint, editing a novel isn’t much different than writing one. It may seem less organic than letting the words flow directly, but it is no less magical. Still, it’s easy to get discouraged while editing. 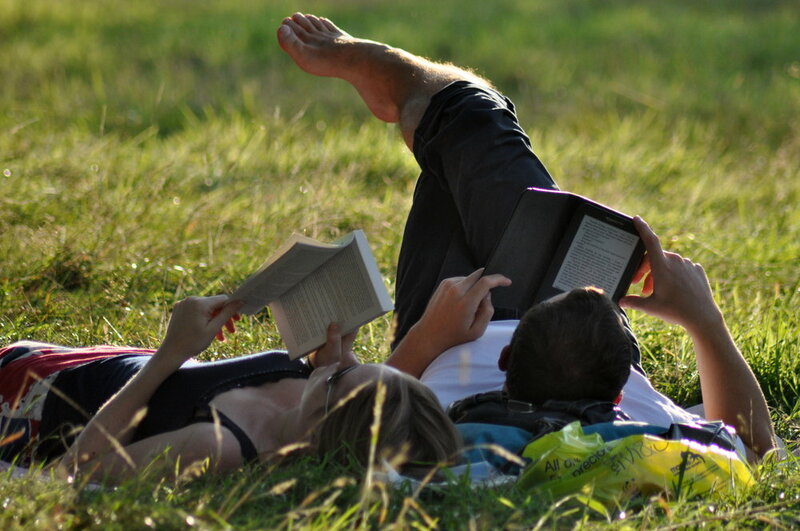 Because you’re not pouring your heart and soul into the story, you might not feel like working as hard. My trick for staying disciplined while editing is three-fold: read through your manuscript, make a list of what needed changing, and tackle the project with the same daily goals you used for drafting. After you finish your first draft, sit down somewhere quiet to read through it, making a list of parts that need fixing as you go along. 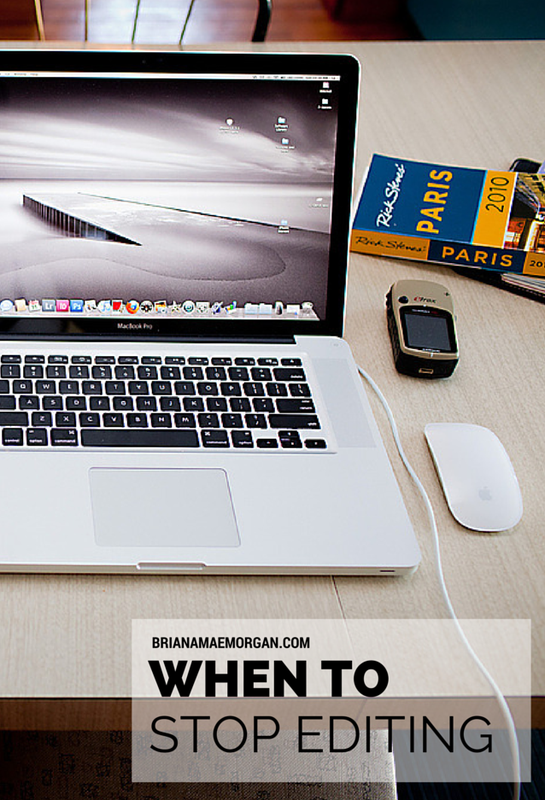 Then, once you’re ready to dive into editing, go in with your usual time limits or word counts. For example, if my goal while drafting had been to write 500 words per day, I would work on editing a 500 word passage. 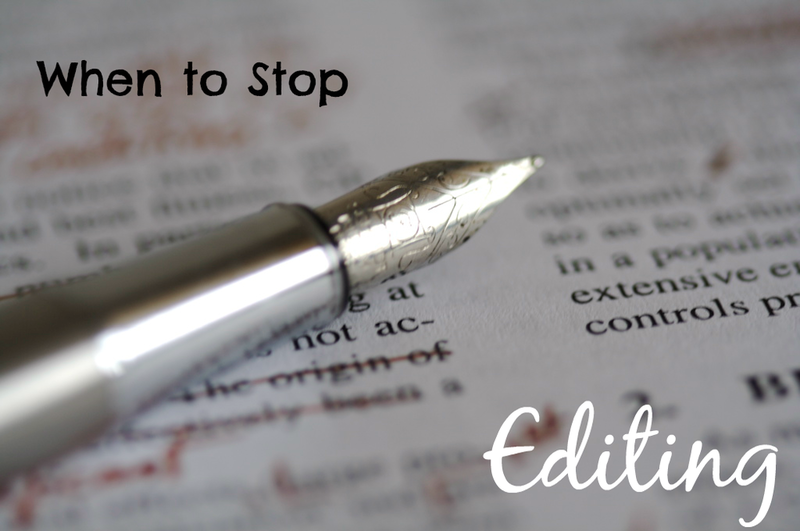 When it comes to editing, my best advice is to break the process down into small steps. Don’t try to revise the whole project at once. If you try to edit the entire story in one pass, you’ll feel overwhelmed and demotivated. Break the revision process into manageable chunks, stick to your goals, and do a little each day. That’s the only way I know to stay disciplined while editing. What is your revision process like? How do you stay disciplined while editing something? 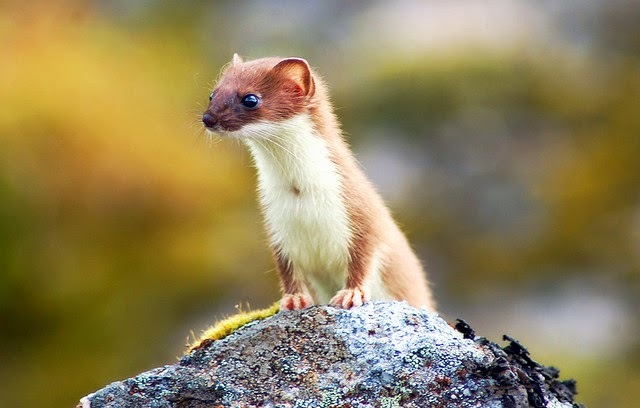 After looking at the picture for this blog post, I think we can agree that weasels are cute. Weasel words, on the other hand, aren’t that adorable. When I use the term weasel words, I’m talking about little words that affect the tightness of your writing. Most of the time, they hinder your prose rather than help it. You should learn to cut them out. Cara was so very tired. She was suddenly bored with the world at large, and no longer wanted Roger to know how very scared she was to be with him. He was perfect for her. They were so very good together. Everything suddenly made sense. Cara was tired. She was bored with the world at large, and no longer wanted Roger to know how scared she was to be with him. He was perfect for her. They were good together. Everything made sense. Granted, there are still some aspects of that paragraph that could be improved, but the writing is so much tighter after taking out those words. If you’re still not convinced, try this exercise with some of your own work. 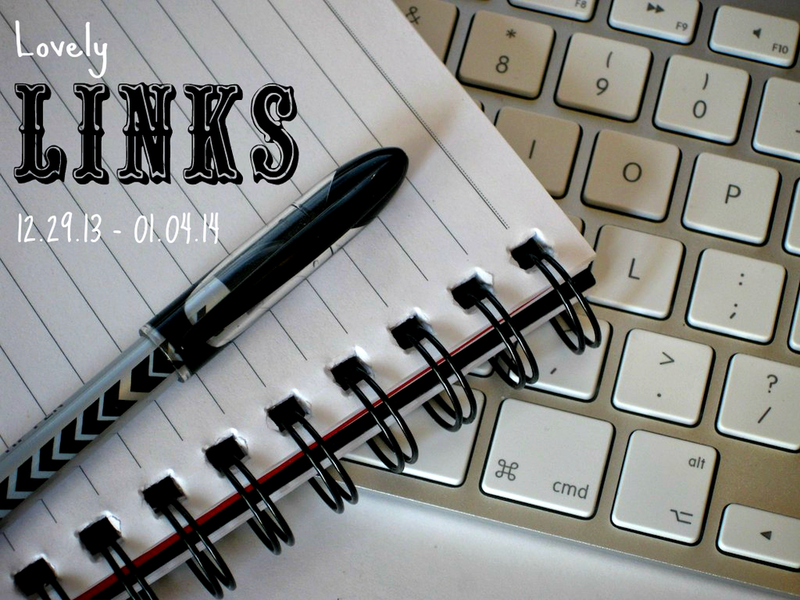 It’s a great way to clean up your prose without trying too hard. What do you think? What other weasel words do you cut from your writing?